It was about time to replace the old but adorable Beneteau Oceanis 311. 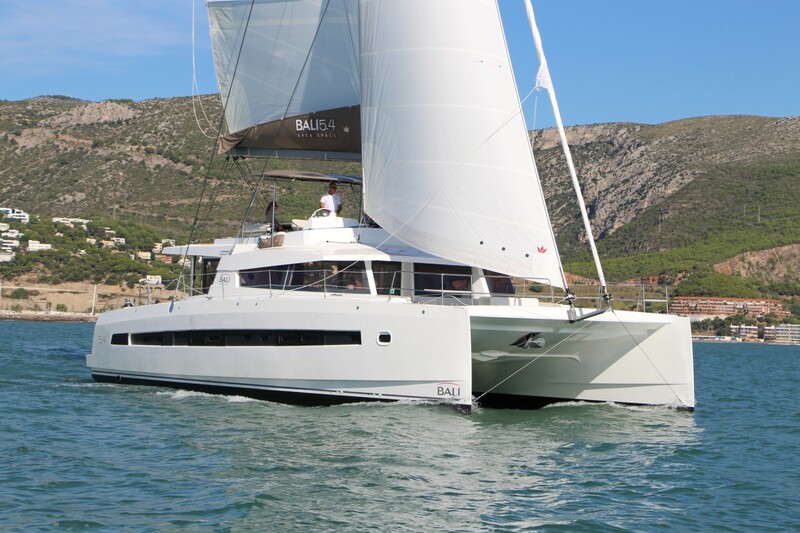 The smallest within Oceanis range of family cruisers in 9–13 m category had been replaced by Beneteau Oceanis 31. One would say that there is no big difference so why to mention it at all. That could be true but if we consider the date when Oceanis 311 was constructed and development of ship building meanwhile we will notice that there is a lot to be mentioned about the model. 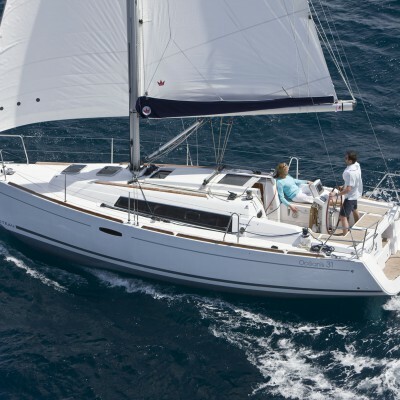 Beneteau Oceanis 31 is constructed in a manner to accommodate the crew of four along with one unexpected guest and sail the seas around the world. Double bed in spacious aft cabin is oriented vertically to the boat’s axis while the saloon has a typical layout with galley and bathroom close to the entrance. Sofa aside and folding dining table in the center of the saloon are oriented longitudinally. Second double bedroom found its place in the bow. An extra care was given to the space organization and functionality so life vests are stored under helmsman’s transom while the entrance to the saloon is made as folding entrance door so there are no more troubles with two pieces of fiberglass as on the previous model. The interior layout is designed by Nauta Design while simple and elegant outer lines of Beneteau Oceanis 31 are designed by Finot Conq Associates. LOA of this giant sprat is 9.66 m with a standard draft of 1.30 m. Optionally the draft could be exceeded to 1.80 m. Both water and fuel tanks are of the equal capacity measuring 130 l.
Mainsail surface amounts to 24.60 m2 while roll genoa is as big as 22.80 m2 while gennaker could be ordered optionally. The yacht is powered by 21 HP engine which should be enough for easy maneuvering and cruising in search of favorable wind. Although small, this baby will provide a lot of fun to smaller families or intimacy of close friends. 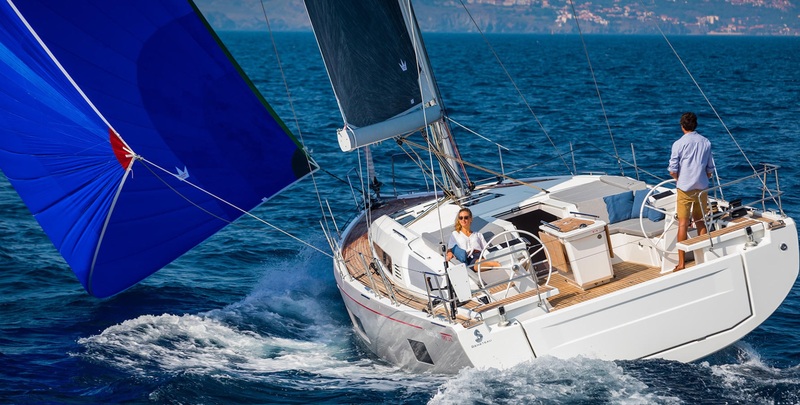 Beneteau Oceanis 31 is equally appreciated both by private owners and charterers which proved that it was about time to replace good old 311 with the new model.